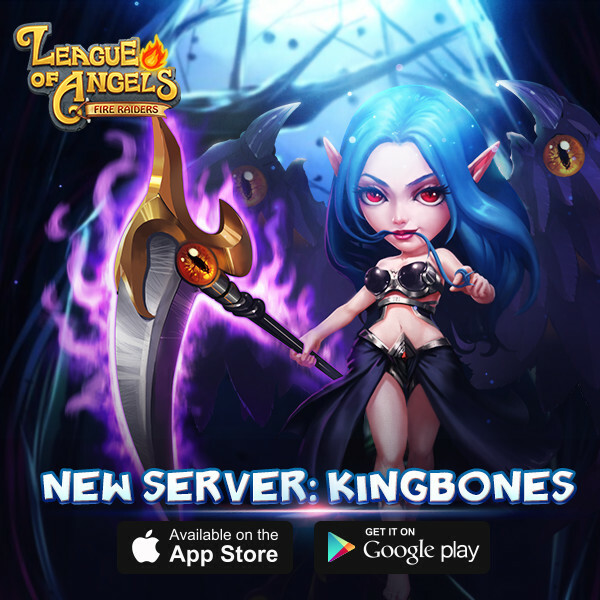 New server KingBones (UST-4) open now! Expel the invaders! Protect the Angels at all cost! Can a player move his npc from one server to another? these shop keepers that are away... what are they on extended maternity leave? 2019-4-27 00:25 GMT+8 , Processed in 0.046194 second(s), 38 queries .